Schedule Your Demo At DD24! Receive $500 credit towards your first month of our all-new Digital Engagement Program when you sign with us at Digital Dealer 24! Ask us how we use engagement-driven segmentation to deliver 4X the results for the same cost. Stop by booth #709 to receive a FREE Starbucks® gift card and 24-hour hot/cold tumbler at the show! 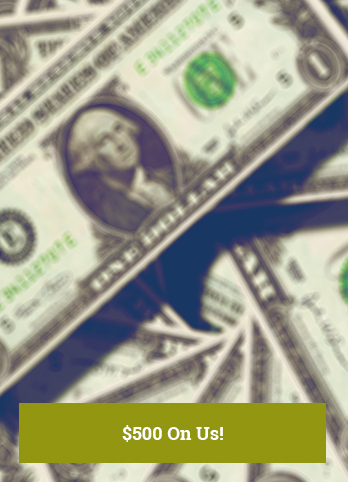 Get $500 towards your first month of digital advertising! 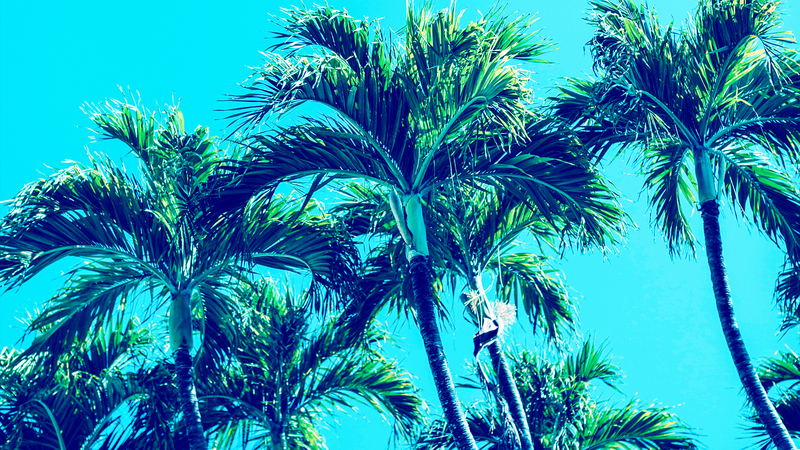 Leverage multiple marketing channels and surround active buyers in your PMA. 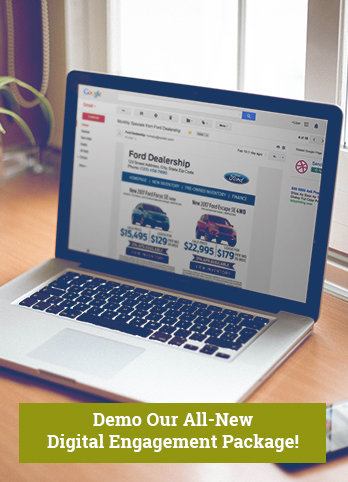 Conquest Automotive’s Digital Engagement Program connects active car shoppers to your dealership at the lowest marketing cost per car sold. Leveraging multiple marketing channels allows us to surround active buyers in your primary marketing area throughout the entire car shopping process. 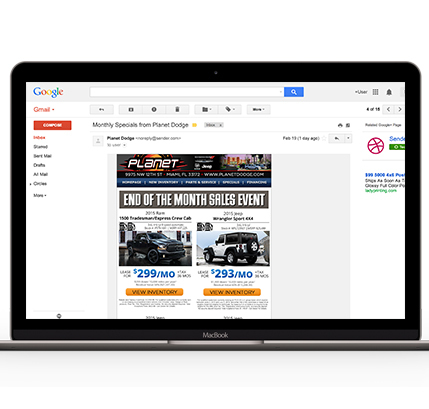 Target the inbox of active buyers by showcasing your best incentives with a monthly deployment to permissioned emails. 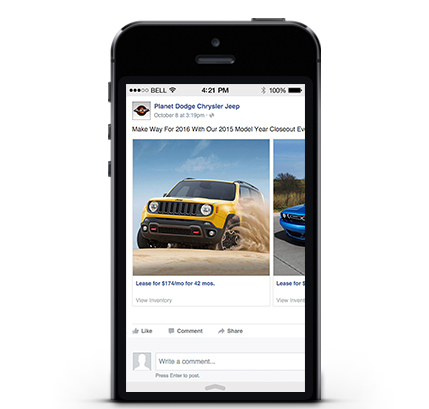 Grow your dealership’s social reach on Facebook and Instagram using your monthly incentives. Reach 98% of the web. Monthly incentives are displayed to active buyers as they browse their favorite websites. This is the first step in our engagement-driven segmentation. 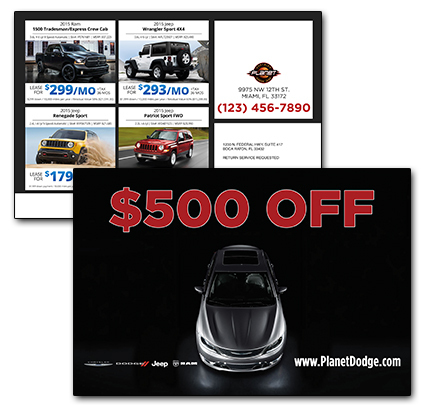 Reinforce your campaign incentives by sending customized postcards delivered to the first 50 e-mail openers. 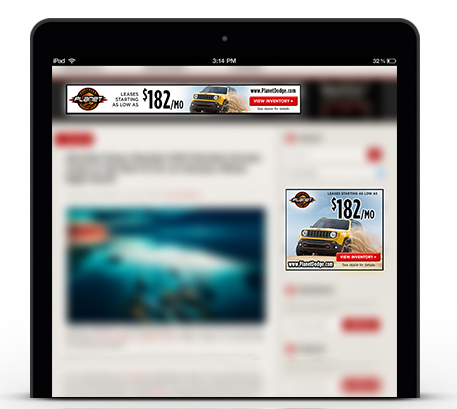 Surround your campaign’s engaged audience with lead yielding ads and deliver them in real-time to your dealership via text, phone, CRM. 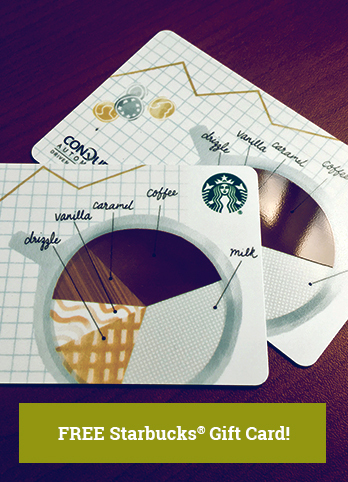 Visit us at booth #709 to receive your FREE Starbucks® gift card and save $500 on your next campaign!